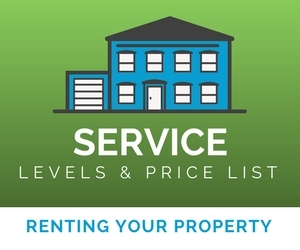 We have been providing landlords across Sedgemoor & Taunton Deane a range of quality letting services for a number of years. 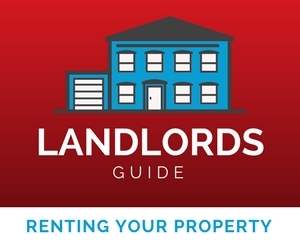 Over time we have been able to finely tune the process that we have in place, which means the letting of your rental property has become a hassle free and smooth service. Andrew Lees provides landlords with an unrivalled property letting process. Regardless of whether you are letting one property or a portfolio of properties, you must be assured that your prospective tenant is of general good character and standing. We work on a no let, no fee basis and our fees are designed to be transparent with no hidden costs. The team at Andrew Lees have over 20 years' experience in residential lettings and we are also Landlords ourselves. We are proud of our professional friendly service. For your peace of mind Andrew Lees is a member of The Property Ombudsman Scheme (TPOS). Good news! Andrew Lees are probably the "best value for money" agent in the area due to our low fees and large marketing campaigns. 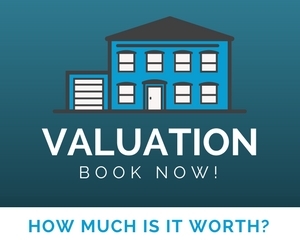 We begin with a no-obligation Rental Appraisal - whereby we tell you how much your property is worth and give you any advice face-to-face. Our staff are very experienced so there is very little they will not know! We operate upon a "no let - no fee" basis, so as tenants move in and pay their rent and deposit, we take our fee. Whichever service you go for, we believe you will not find a better Agent, so why not register with us now! This is suitable for Landlords wishing to have a ‘hands-on’ role. advertise your property online by andrewleeslettings.co + submitted to over 50 partner websites including Rightmove. This is the most popular choice – For the landlord wanting a hassle-free experience!